The average price for a gallon of gas has gone up 14 cents in the past month, the American Automobile Association of Northern California announced Tuesday. Gas prices now stand at $3.98 a gallon in Northern California, a sharp jump from March but still below the California average of $4.05, AAA officials said. The national average is the highest in nearly six months at $3.59, and has increased 10 cents in the past month. 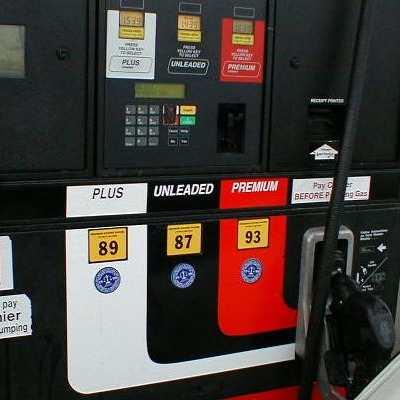 It is normal to see gas prices rise in the Spring, however, AAA said. “The cost of those additives is passed on to the consumer,” Brown said. Seasonal maintenance at refineries also pushes up gas prices, but many refineries have come completed maintenance now, AAA said. Demand for gasoline was also at a three-month high in the United States as of two weeks ago, and has contributed to rising prices.